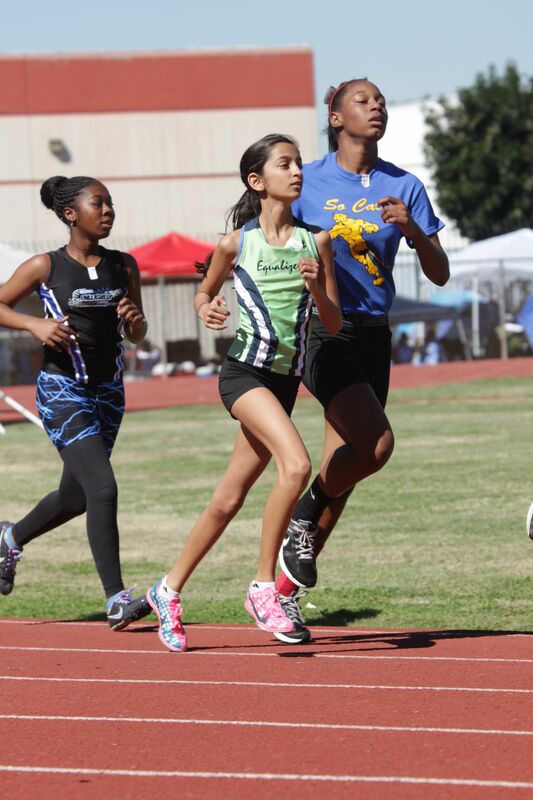 Annika had her first track race of the season in Compton. 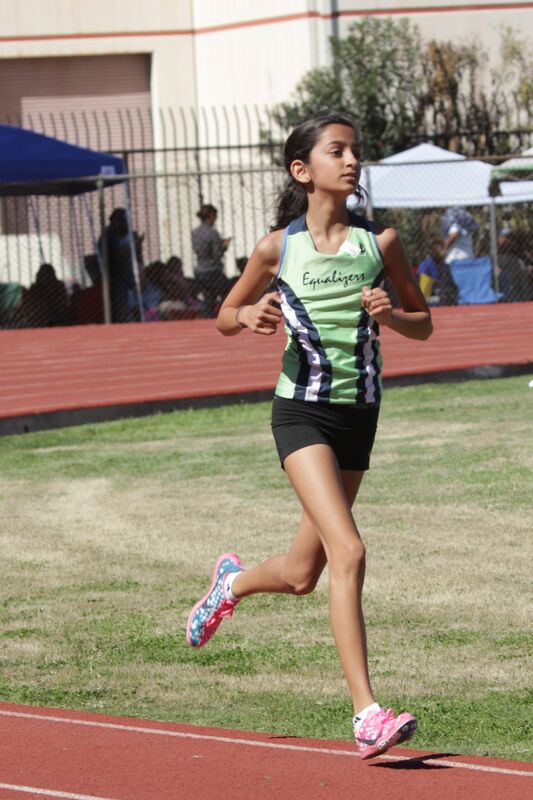 She ran the 1500m. Here she is after the first 250m. 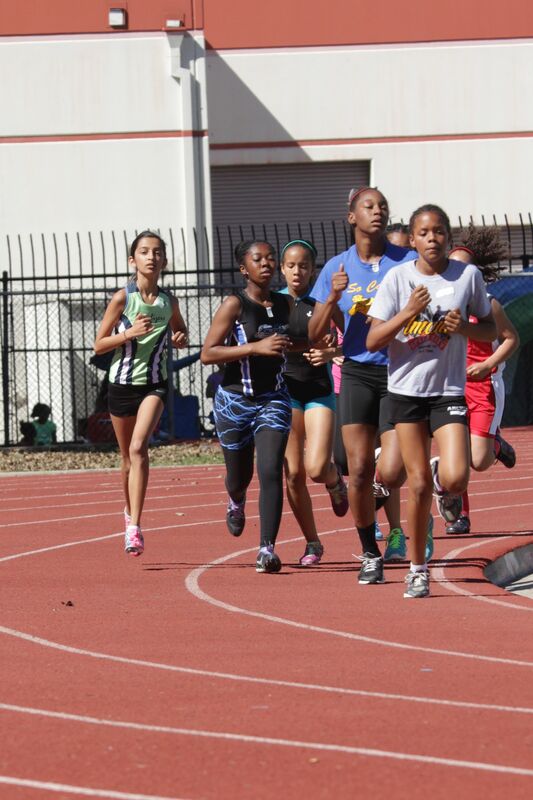 And down the final 100m to a 5:47 finish.